The setting is registered for 170 children and provides excellent indoor and outdoor facilities. Our building is situated in a very substantial detached property dating back over 100 years. We are conveniently situated in the Huyton area and approximately 8 miles from Liverpool. We are close to the M62, M57 and the local railway station. We know it can be daunting to choose a nursery for your child and understand the anxiety this decision can bring as you can be leaving your child in someone else’s care and education for the first time. We work closely with families and actively encourage parents to become involved with their child’s learning. 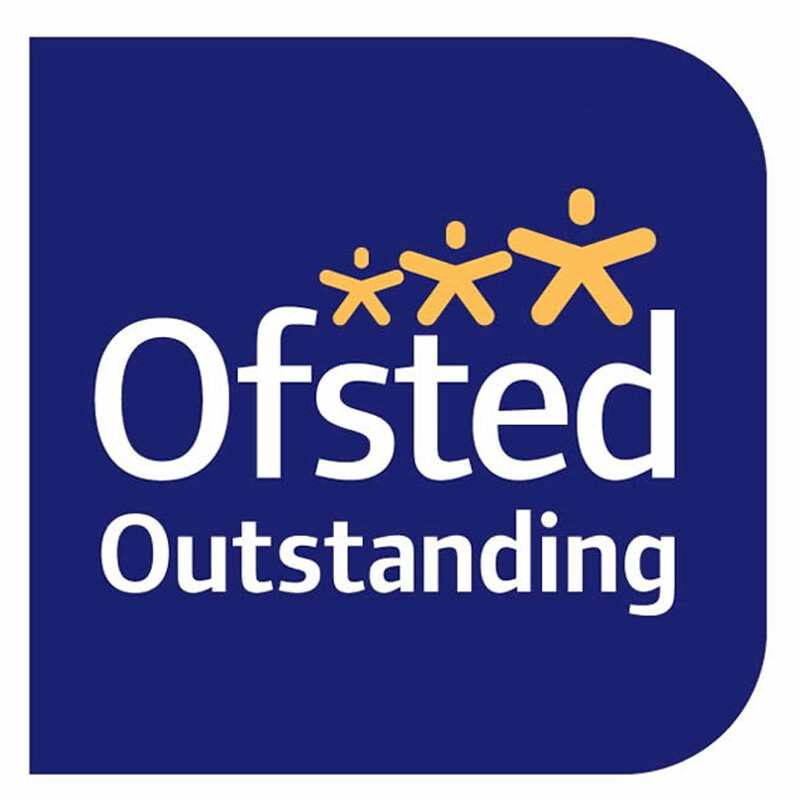 We provide the highest standard of care and education, staff support child-initiated play and spontaneous play exceptionally well and because they know the children’s needs they are able to challenge and encourage them to be inquisitive and make outstanding progress. Orchard is a unique environment in which children are actively encouraged to explore learn, communicate and interact with others. We have extensive enclosed separate gardens for each area where the children can play in absolute safety. ‘Outside’ play is an essential part of the nursery day at Orchard – it is only inclement weather that keeps us indoors! The children help to garden and plant bulbs, seeds, herbs according to the seasons. 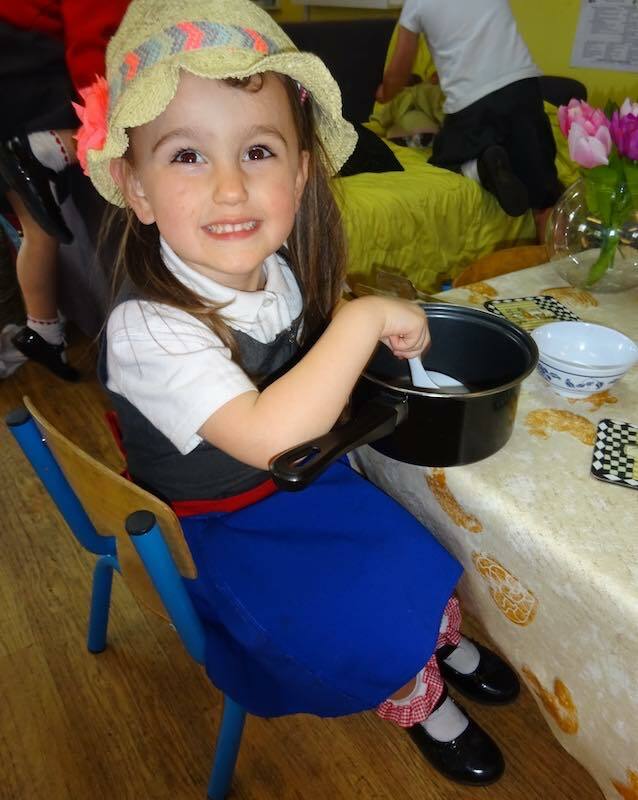 Orchard offers a homely caring environment where your child can truly ‘Learn Through Play’. We seek to employ the very best staff from the local area and we pride ourselves on our staff retention and between them we have over 300 years of service at Orchard. As you can see from our Staff page the experience and quality of our team really shines through and they are totally dedicated to their job.